Some wedding traditions are as old as marriage itself, and others were picked up along the way out of necessity or social customs. Today, we still have many, many different traditions that most modern American brides stick to, but there are some that are slightly shifting or being left out all together. Since the early 1800’s, wedding gifts have been a part of the ceremony. Brides used to hold a parasol over their heads (upside down) and friends and family members would toss little gifts into it for the bride and groom. This became the modern “bridal shower.” Things have certainly been changed with this tradition. These days, brides are registering at Nordstrom’s, Bergdorf’s and other high end stores for a variety of things from pans to china worth thousands of dollars. The bridal shower gifts are a little less costly, but they’re usually more than what can be thrown into an umbrella. 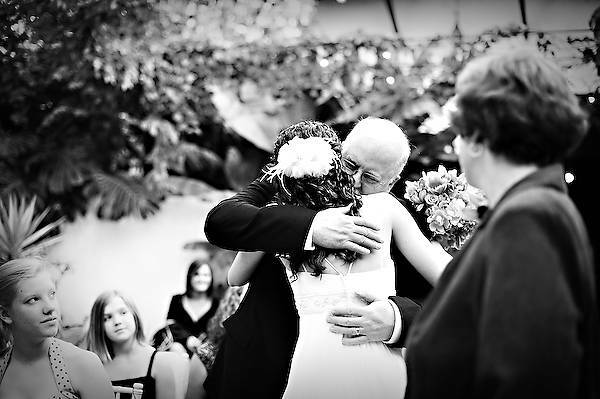 This tradition stems from the father of the bride literally giving her away, typically with a large dowry, to a deserving man. Of course, our men no longer demand livestock and property for the price of their marriage, but the father still traditionally “gives away” his daughter. However, with different family dynamics, the modern bride may walk down the aisle herself or be given away by a beloved friend or family member other than the father. The modern bridal veil is a throwback to times when grooms didn’t see their brides until they were already married. Then, he would lift the veil and have the first look at his wife. While in America, marriages aren’t usually arranged by the parents anymore, many brides still wear a veil in keeping with tradition. In ancient times, the kiss between the husband and the wife was a legal and binding act, which signified the sealing of the wedding pact. These days, it may not be a binding act, but it does signify the end of the ceremony and the beginning of the couple’s life as husband and wife. Centuries ago, it was believed that the bride and groom, in all their joyful bliss, were lucky. Therefore, anything that they gave to their wedding guests was lucky as well. Brides and grooms would give out small tokens to their guests, like food items. In some places, the royal bride and groom would toss treats to the common folk who had gathered on the street to wish them well. 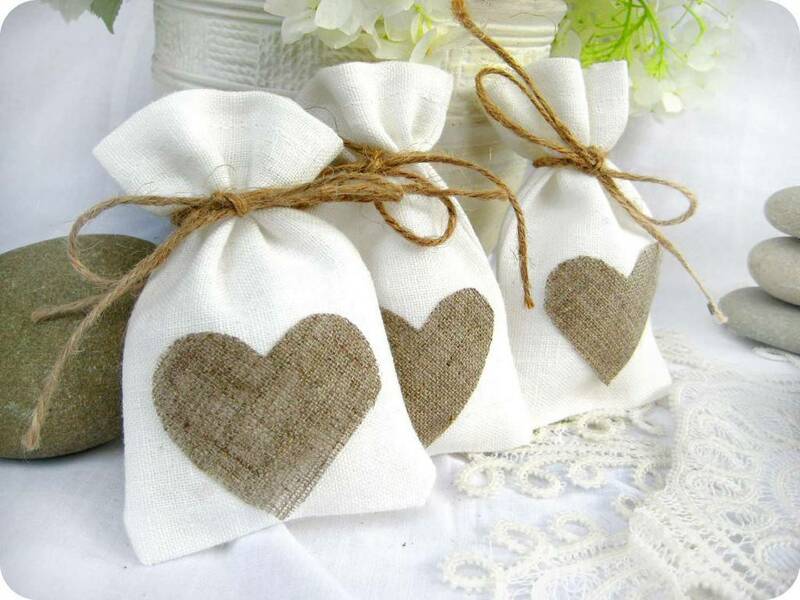 Today’s wedding favors are the result of much more planning and usually consist of small keepsakes or food items. It’s interesting to see where these traditions come from and how they have changed over the years. What’s your favorite wedding tradition?